Make sure every bath or shower you take has a great source of water with this top-notch chrome shower arm mount from Delta. 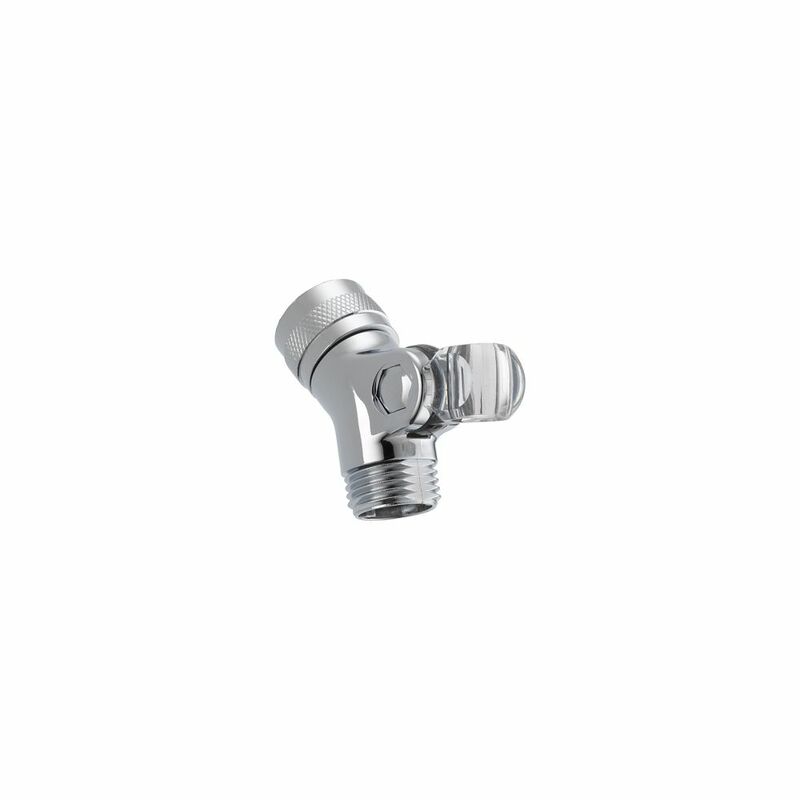 The CADE semi-flush mount features a sleek chrome finish. This contemporary fixture is complemented by frosted and clear glass shades for a unique look. The arms sviwel and can be adjusted to any angle you prefer. Perfect for bedrooms, kitchens, entry ways and hallways. The STAVROS semi-flush mount features a sleek chrome finish. This contemporary fixture is unlike any traditional fixtures out there. Linear arms stretch in every direction offering the perfect touch of light. It includes glass covers for the light bulbs to diffuse light evenly. Perfect for bedrooms, entry ways and hallways. The confident slant of the Pivotal Bath Collection makes it a striking addition to a bathroom's contemporary geometry for a look that makes a statement. Complete your bath with this Two Handle Wall Mount Rough. Designed for use with wall-mounted tub fillers. Must order trim separately. Tub Shower Arm Mount in Chrome Make sure every bath or shower you take has a great source of water with this top-notch chrome shower arm mount from Delta. Tub Shower Arm Mount in Chrome is rated 4.2 out of 5 by 32. Rated 5 out of 5 by Vince from Great product. It is a unique item, that was hard to find, elsewhere. Highly recommended. Great product. It is a unique item, that was hard to find, elsewhere. Highly recommended. Rated 5 out of 5 by PeHu from This is the one. It is fabulous. ... This is the one. It is fabulous. Rated 4 out of 5 by Rosella from Works the way it’s suppose to. ... Works the way it’s suppose to. Rated 4 out of 5 by YMCASUPER from These work fine but I work at a YMCA and these are just not rugged enough for the abuse the handh... These work fine but I work at a YMCA and these are just not rugged enough for the abuse the handheld showers take here.